Located in Cobleskill, New York, Cobleskill Chrysler Dodge Jeep Ram is proud to carry a wide selection of genuine Mopar Dodge parts and accessories. As your one-stop shop for top-of-the-line Mopar car parts and performance parts, you can count on us to have what you need to bring your vehicle up to speed or take it to the next level. 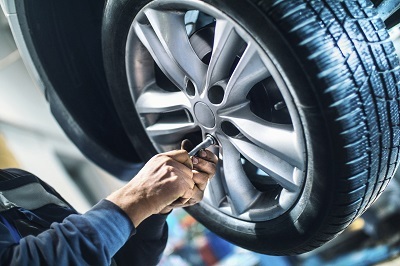 Equipping your vehicle with reliable, high-quality parts is crucial to optimizing its performance and longevity. By choosing authentic Mopar-certified Dodge parts, you're given a promise of excellence that aftermarket products simply can't offer. We'd love to show you what our selection has to offer; contact our Cobleskill, NY Dodge parts center today to learn more! Order Dodge Parts at your Cobleskill, NY Dodge Dealership. Cobleskill drivers will find a wide variety of products in our Dodge parts lineup, ranging from catalytic converters and HVAC systems to radiators and brake pads. 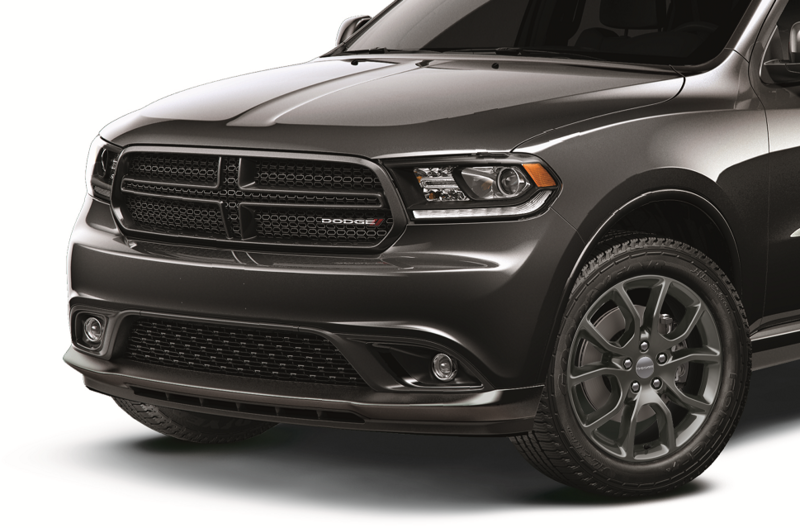 On top of that, you'll find a plethora of competitively priced Dodge accessories including all-weather mats, bike racks, wind deflectors, cargo carriers and much more. Whether you're fixing up an old car part or in search of auto accessories for your next road trip, Cobleskill CDJR will have what you need. Visit our Dodge parts center today in Cobleskill, NY to experience next-level selection and service! If you're ready to jump right in, you can order your next Dodge part or Mopar auto accessory simply by filling out our "Parts Request" form. If you have any questions about our Dodge parts lineup or one of our other services, don't hesitate to reach out or stop by our Cobleskill, NY auto parts center to speak with a car parts expert face-to-face!